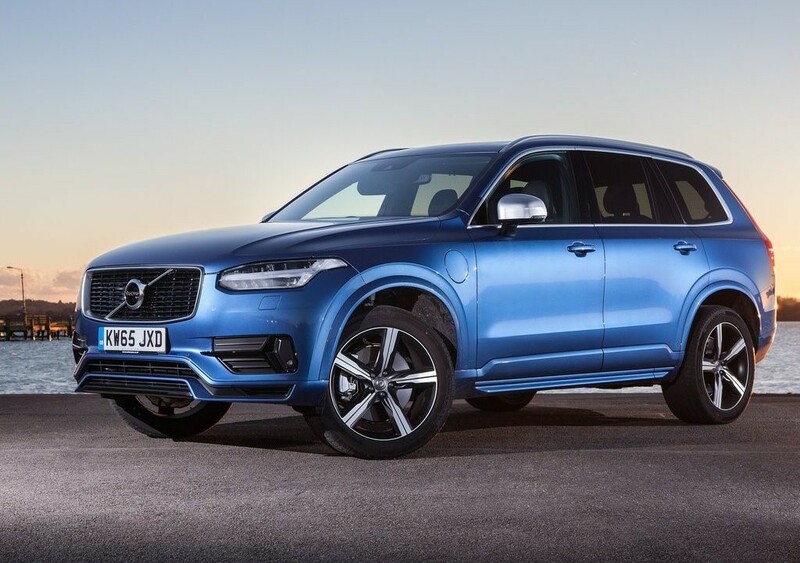 Volvo Cars announced a record 33% growth in volumes in Jan-June 2018 versus last year. The robust sales performance of 1242 units is spearheaded by the XC60 which contributed 25% of the total volume. Successful addition of S90 to local assembly, aggressive network expansion and exemplary brand engagement programs led to the best ever H1 sales performance for the company. The rest of the year looks even brighter with the launch of XC40. We are extremely happy with our growth pace and intend to keep up the momentum for the rest of 2018. The recently launched XC40 is our first offering in the entry level SUV segment and we expect the XC40 to build a new customer base for us and drive sales.